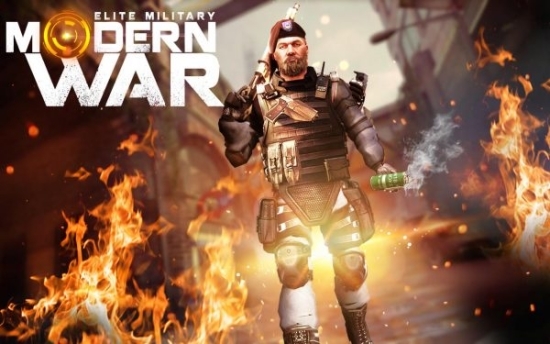 Welcome to Elite Military Modern War, an action packed shooting game. Encounter enemies with high tech weaponry ,armor and destructive weapons. You have got the permission to shoot at sight! The City has been overtaken by the enemy who are well equipped with Modern warfare weapons and bent on its destruction. You are the brave Assassin commando with a mission on hand. Kill the enemy and destroy the enemy land force. Helicopters are trying to demolish the city and you have to destroy these Helicopters by shooting them with your commando techniques as you are having the upper hand! Step into the action as the latest installment in the best FPS series raises the bar for shooter games once more ! 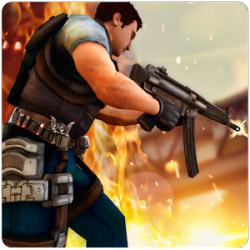 Step into a world on the brink of anarchy and shoot your way out of one dire situation after another to expose the lunatic terrorists who are tearing the world to shreds. The city needs a Warrior who can save them from the worst enemy they have encountered till date. – Variety of weapons such as pistol,rifle,shotgun,rpg and sniper. – Levels in factory and city area.